At 13:30, 24/01/2018, Tan Cang - Cai Mep International Terminal Co., Ltd. (TCIT) has successfully welcomed the trial maiden call of Malik Al Ashtar - a mother vessel operated by Hapag – Lloyd which has capacity of 145.328 DWT of EC4 service, connecting directly between TCIT and US East Coast. With close corporation and whole-hearted support from Vinamarine, Maritime Administration of Vung Tau and other local authorities in Ba Ria - Vung Tau, TCIT has successfully welcomed the trial maiden call of Malik Al Ashtar with capacity of 145.328 DWT (equivalent to 13.296 Teus). This is one of four big-sized vessels operated by Hapag - Lloyd in order to upgrade the total capacity of EC4 service – a service exploited by THE Alliance (1). Malik Al Ashtar is the biggest container vessel that TCIT has accommodated so far. 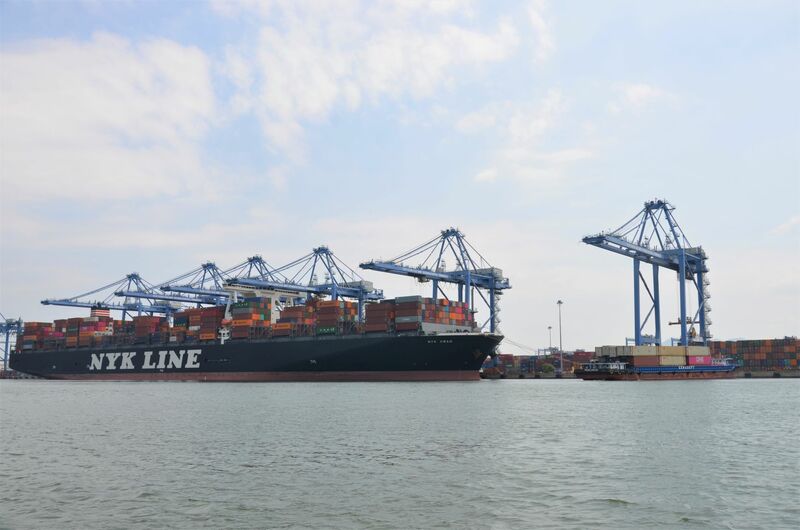 The vessel is on a rotation through 11 ports: Kaohsiung – Hong Kong – Yantian – TCIT – Singapore – New York – Norfolk – Savannah – Jacksonville – Charleston – Singapore, connecting Asian key ports to major ports in the US, shortening the transporting time to 25 days. “By successfully welcoming mother vessel of more than 145.000 DWT, we have shown our capability to handle large container vessels, living up to position of the biggest deep water terminal in Cai Mep - Thi Vai in particular, and in Vietnam in general. Malik Al Ashtar, on her maiden call at TCIT, is a remarkable milestone of TCIT, proving that we are adequate to be a transit center of Asia, especially in import-export activities between Asia and North America”, said Mr. Chang Fa Wei, General Director of TCIT. 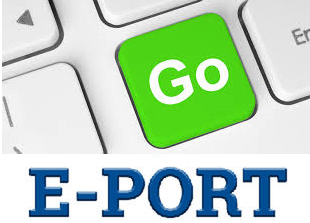 Started operations since 2011, currently there are 10 weekly services calling at TCIT, these voyages connect directly to the Americas, Europe and Asia. 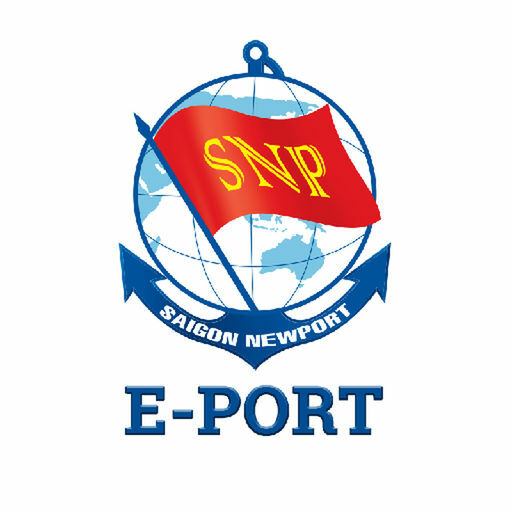 In addition, TCIT receives average 4-5 feeders/week transporting cargoes to Middle and Northern of Vietnam and nearly 200 barges for transshipment containers from/to Ho Chi Minh, Dong Nai, Binh Duong and Cambodia. Along with the great achievement in 2017 of more than 1.3 million Teus being handled from mother vessels, this event is also a landmark in history of success and stable development for TCIT. Note: (1) THE Alliance includes MOL, NYK, K’Line, Yang Ming and Hapag – Lloyd.